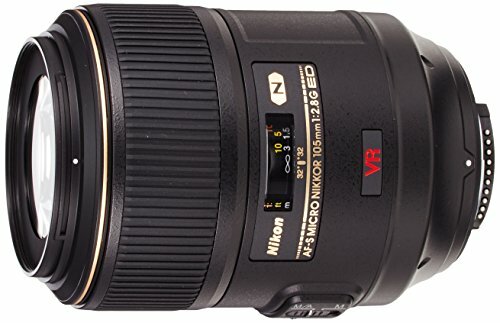 Best Lenses for Nikon D7200 in 2019 - Which one to Buy? Nikon D7200 is the top DX-format of Nikon’s DSLR cameras. It features a highly powerful 24.2 MP DX-format CMOS sensor and no OLPF, thus producing maximum sharpness and stunning images in almost all shooting environments. When combined together with its recently introduced EXPEED 4 image processing system, your camera is expected to offer HD video and sharp images with a wider dynamic range, and an extra advantage of offering to meter and autofocusing precision. The following are the top and recommended options for the best lenses for Nikon D7200 in 2019. Pay attention to their features, as well as the photographic uses that they work best at. 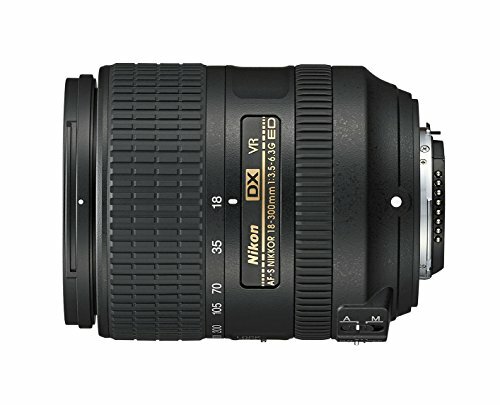 The Nikon 18-300mm zoom lens is an outstanding and all-in-one telephoto lens which can capture different images using a single lens. 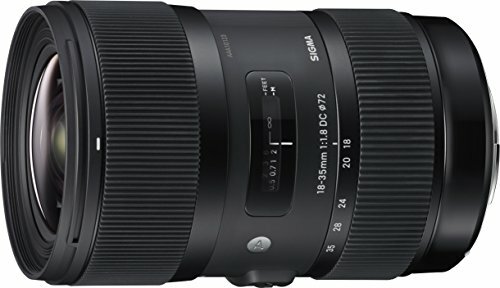 Among all the lenses in this list, this is the best choice if you only need to choose one for your Nikon D7200 camera. As a 16.7x zoom lens, this option is surprisingly lightweight and compact. It is well suitable for different captures, including videos, stills, interiors, landscapes, wildlife, and nature, as well as portraits. You can also use this lens in capturing amazing close-ups of athletes and entertainment performers, as much as it performs when capturing wide scenic shots. The use of Vibration Reduction technology in this sense also helps the photos to keep its sharpness, and the videos, their steadiness. This lens also uses a quiet and fast autofocus system which minimizes the noise of the camera while taking videos and recording them. 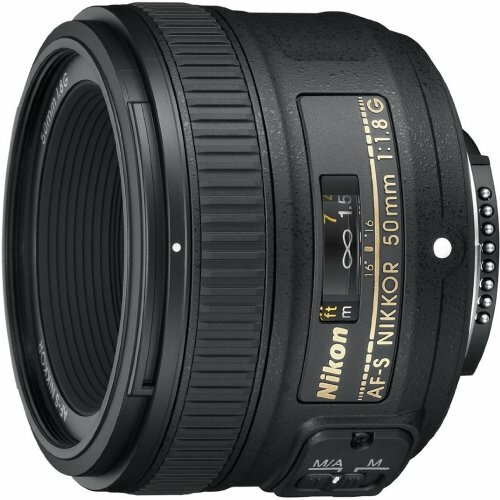 If you are looking for a good option for a macro lens, this 105mm model from Nikon is an amazing choice. 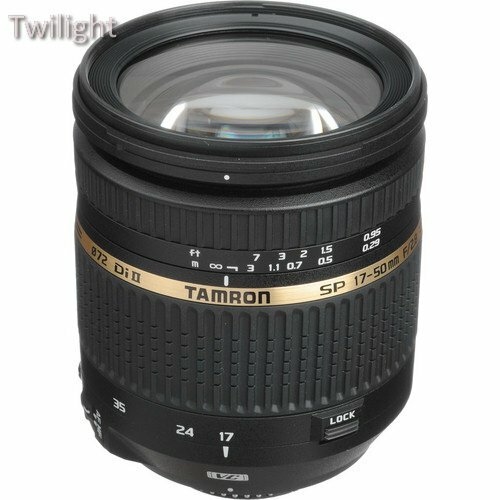 It can be considered as a medium telephoto lens which is suited for portrait shots, as well as extreme close-up photography. It also works well with greater work distances with its AF ranging from infinity to life-size. Any movement of the camera at its magnification is amplified also, which means that the image stabilization is very critical. This is also the first macro lens in the world to offer the SWM (Silent Wave Motor) feature, combined with the VR (Vibration Reduction) feature which is primarily designed for macro and close-up photography, making it very versatile for different types of photographic situations. This VR system introduces a 3-shutter speed stop equivalence, allowing you to use slower shutter speeds and still keeping the consistency of the lens’ image sharpness, even in low-light conditions. 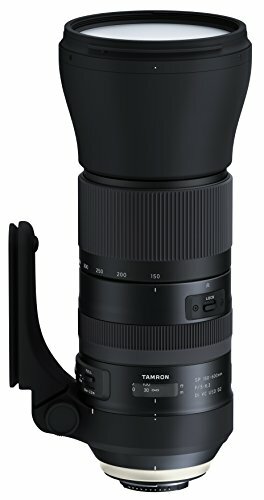 This new SP AF 17-50mm lens introduced by Tamron has the capability to cover the popular 17-50mm of focal length range, thus allowing it to become very versatile. Its outstanding performance combined with a wide aperture also offers practical benefits when it comes to low-light condition shooting, as well as aesthetic image control, thus improving the range of creativity of the user. This lens is also reported to offer impressive sharpness as well as the striking contrast in its focal-length entirety and aperture range. With its f/2.8 maximum aperture, you can expect to see some beautiful images further enhanced by the use of a shallower depth-of-field, as well as naturally smooth transitions which work particularly in out-of-focus areas of an image. 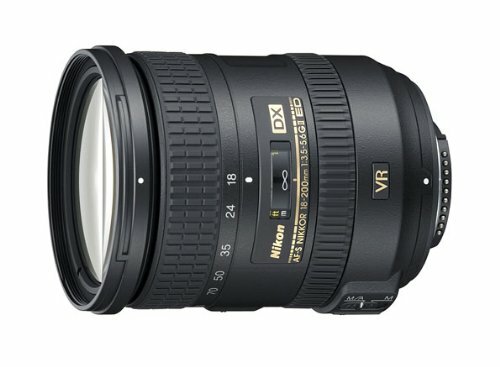 This lens is also built-in with the proprietary system of Tamron, known as the VC (Vibration Compensation) feature image stabilization system, thus controlling the overall effects of camera shaking in three different plants. The VC mechanism also offers better opportunities for creating sharp hand-held captures at a slow shutter speed required when working in low-light conditions, thus enhancing photographic freedom dramatically. No doubt that it is one of the best lenses for Nikon D7200 even though it is manufactured by another company. 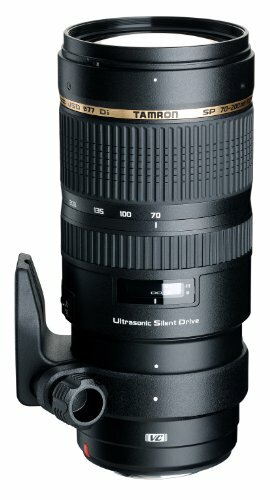 If you are looking for a good option on a telephoto lens, the Tamron SP 70-200mm lens. 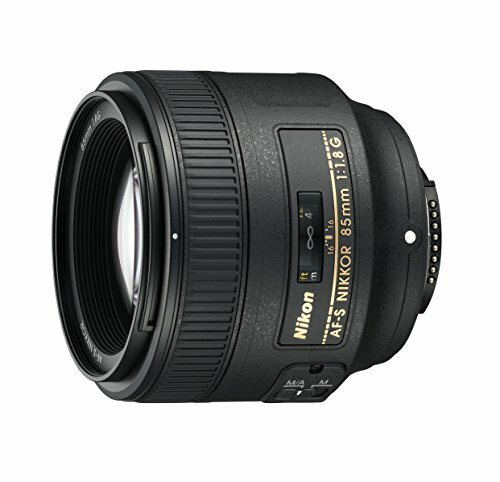 It offers high-speed standard and a fast maximum aperture of f/2.8 in its zoom range. It is also considered as a full-size, most compact, and a high-speed zoom lens which uses the VC image stabilization mechanism, coupled with the Ultrasonic Silent Drive system. As a result, you can expect a lens that provides high image quality, which is further enhanced by the use of an advanced Vibration Compensation system, together with an Ultrasonic Silent Drive motor for a smooth, quiet and precise autofocusing. It is mostly used by customers who are semi-professionals in the world of photography. What makes this model popular because of the consistency of its output, accuracy in auto-focusing, durability, nice bokeh, as well as a strong and rugged overall construction. With all of these overwhelming information with names and values presented, choosing the best lens that you can use for your Nikon D7200 camera can be challenging. In order to make the best purchasing decision, in the end, you may want to take the following factors into consideration before making a purchasing decision. In general, prime lenses come with a fixed focal length. They are known for their superior optical quality and perform generally better in low-light conditions. On the other hand, zoom lenses are more of the convenient option, giving more focal length coverage, thus eliminating the need to change lenses during shoots. However, as a drawback, zoom lenses may have more distortion compared to prime lenses, as well as slower maximum apertures. 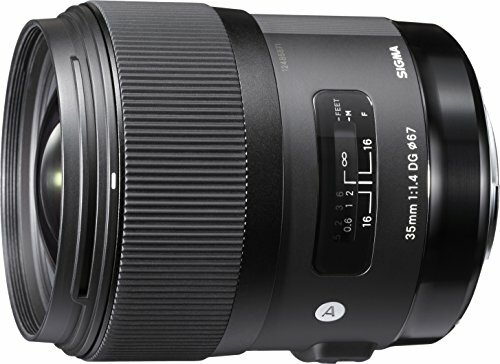 Choosing between prime and zoom lenses has become challenging because, during the recent years, manufacturers have increased the quantity and quality of zoom lenses, which are good for the price. Given these features, a lot of photographers and fanatics likewise decide to add one of these to their photographer’s bag. 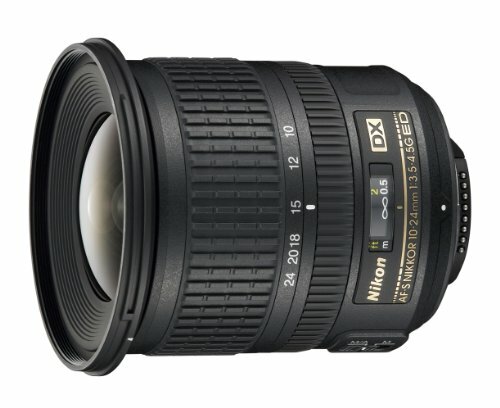 Almost all of the modern models of FX-format camera lenses may be used on DX-format cameras such as your Nikon D7200. If you have one or are planning to purchase a full-frame camera as an upgrade, you can choose FX lenses for sure. Keep in mind, however, that they are generally more expensive, as you need to pay for the full-frame coverage, but will only use up the middle part of the lens with your Nikon D7200. There are different lenses that can be used on your Nikon D7200 camera. However, it should be understood that not all of them may be compatible with the features of your camera. For instance, there are some lenses which may not fully use the autofocusing feature, requiring you the need to focus manually. The aperture setting of a camera influences the depth of field. In order to achieve a wide open aperture, a shorter depth of field is created, thus resulting in a focused subject. On the other hand, narrower aperture settings may result in a longer depth of field, thus making the subject and the objects located at far distances may appear as sharp. The focal length of a lens is measured in millimeters. This value is what identifies the angle of view captured by the camera, including spatial relationships in a frame. As you may have observed in this review and guide, there are different lenses for Nikon D7200. These lenses come with their own set of advantages and disadvantages. Some have better features compared to others, which means that you do not necessarily have to secure all of them as part of your collection. In order to make the best decision for your purchase, it is better to start with identifying your purpose of use for the camera. As you choose your lens, you can enjoy the advantages offered by the best lenses for Nikon D7200, making sure that they serve your purpose as a photographer. While you may want to start with a single lens, you also have the freedom to have one or more, provided that your resources allow you to do so.